"Sonal, outreach by our Vihaan Care and Support Centres (CSCs) is beginning to have a real impact on the lives of people living with HIV (PLHIV). In Madhya Pradesh, a client who was registered at his local antiretroviral treatment (ART) centre in June 2011 discontinued treatment in early 2013. The care and support centre in his district received the details of this client in October 2013 and, as part of their follow-up, they visited the client's home. Family members informed the Vihaan team that the client was dead. "As they left, the CSC team talked to some neighbors who informed them that the client was alive and kept in a dark room inside the home. The team returned and after a great deal of persuasion, the family agreed to shift him to hospital. His lungs were filled with fluid, and he was immediately admitted to hospital. He has recovered and started ART again. The CSC team also counseled family members and their care has significantly improved." This is why we work, not for big projects or abstract achievements but for the difference we can make in people's lives. Simply put, our organization, India HIV/AIDS Alliance, strengthens community action on AIDS in India. This isn't just talk; we try to walk the walk. Mere community involvement isn't enough. Our approach is designed to ensure community ownership and leadership through responsibilities at every level -- management, implementation, monitoring and financial oversight. 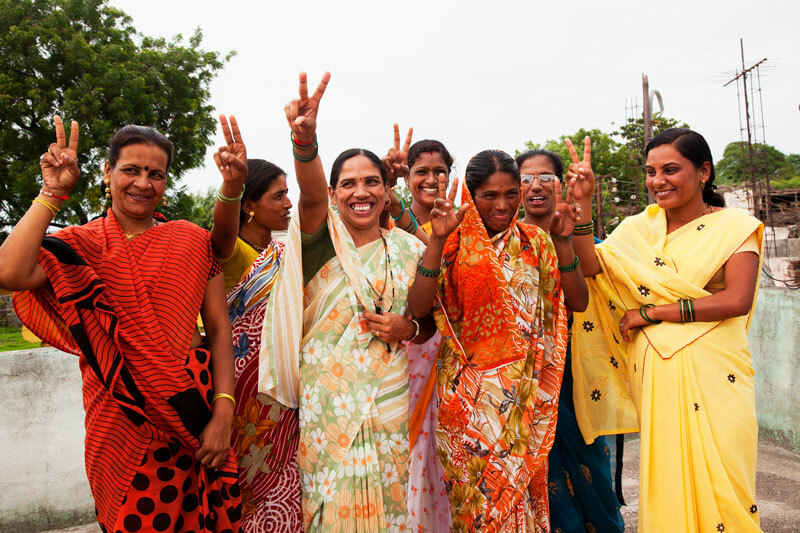 Working in 31 states and territories in India, our Global Fund-supported Vihaan program includes an unprecedented level of active participation by PLHIV community organizations in a national initiative. Working closely with the Department of AIDS Control (DAC), Vihaan is the care and support component complementing the government's treatment program. By leveraging the organizational expertise of people living with HIV, the program is ensuring that services are responsive to community needs and appropriately integrated into the larger national HIV response. There are always fires to be put out, bumps in the road, missteps that slow our momentum. Our progress will never be perfect, but the work matters. Back at my desk, when I look up from the routine of program management and am reminded of the people our program help, I have all the energy I need to dig deep and get back to work.